A large tote can double as a playful accessory and a storage spot for anything you might need throughout the day. 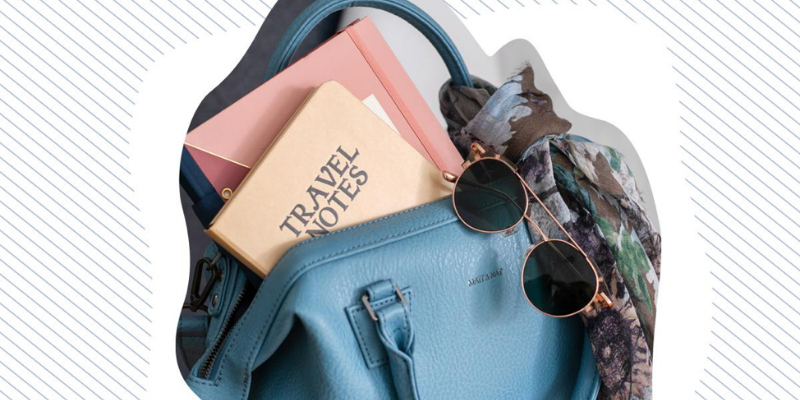 Stash the essentials—sunnies and a scarf for weather changes, a notebook to jot down travel musings and a few statement jewelry pieces—and you’ll be prepared to go from daytime sightseeing to nightlife exploring. Bonus points for hands-free bags. Above: Malone Duffel by Matt & Nat, $140, Travel Notebooks, $17-$20; Little Luxuries. Rialto Clear Beach Sunglasses by Wonderland, $185; Shopbop. Blue Pacific Neck Tie, $30; Chauette. 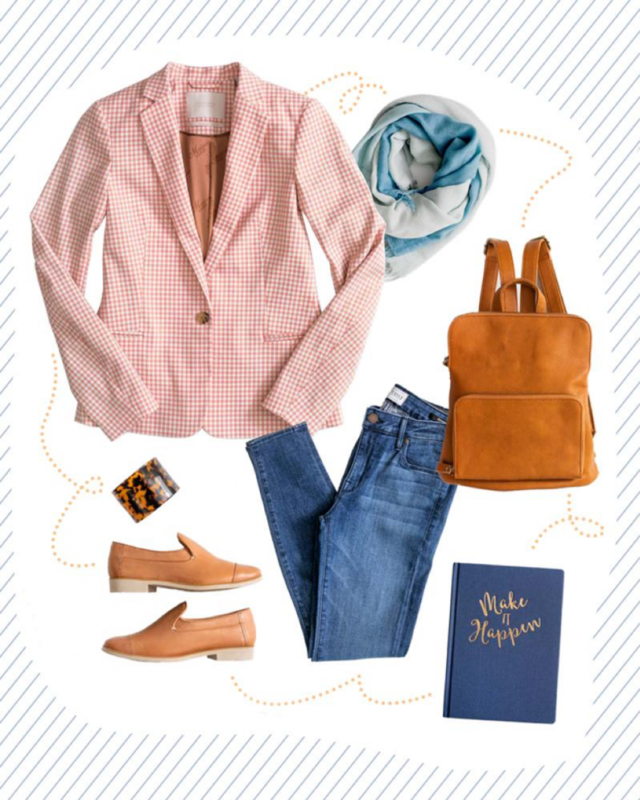 Pink Gingham Blazer, $198; Twigs. Ombre Scarf, $195; Chauette. Mini Julia Backpack by Joy Susan, $64, Make It Happen Notebook, $20; Little Luxuries. Ava Skinny Jean by Parker Smith, $184; Chauette. Tan Loafer by Chelsea Crew Black Label, $89; Shoo. Tortoise Concave Cuff by AV Max, $60; Twigs. 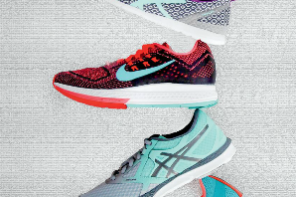 Light jackets and practical-meets-stylish shoes are a traveler’s best friend. 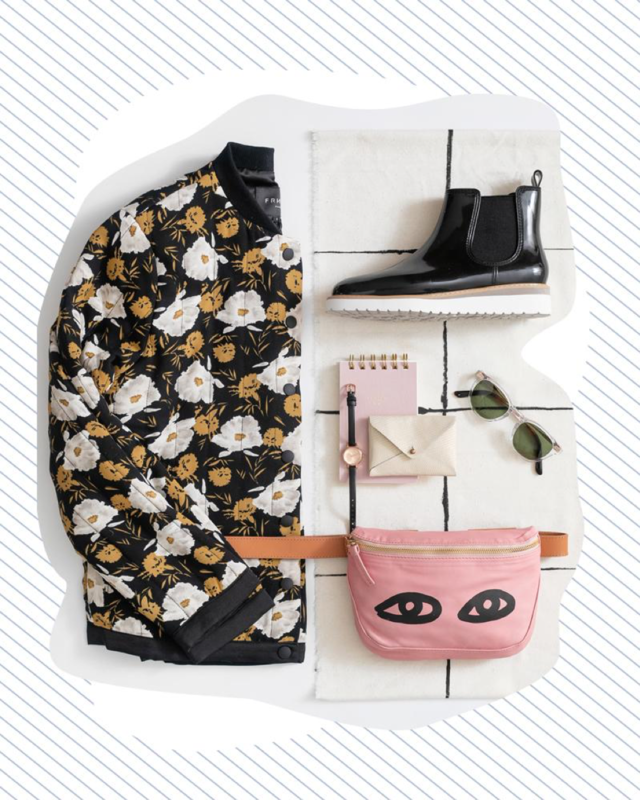 Not only are you prepared for all temperatures and terrains but your versatile look can go from day to night—sans hotel stops. When happy hour strikes, throw on a structured denim jacket or quilted coat to stay warm, and tie on a silk scarf to jazz up your cool, collected ensemble. Lize Floral Jacket by FRNCH, $89; Luceo. Raw Silk Scarf by Argaman & Defiance, $54; Z. Bella. Kensington Rainboot by Cougar, $70; Shoo. 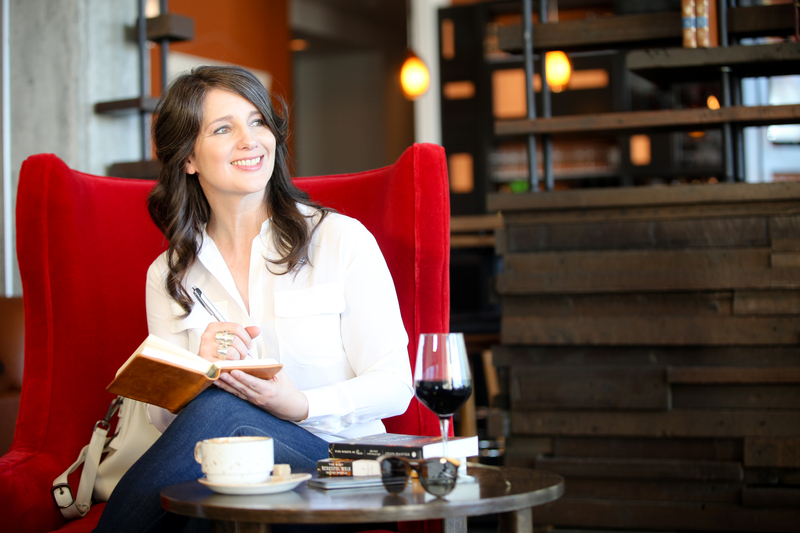 Ledgar Notepad, $10; Little Luxuries. Venice Watch by Rumba, $99; Luceo. Handmade Leather Card Case by Sage Conrad of Jackalope Milk, $30, Wyatt Sunglasses by TOMS, $119; Shoo. Fanny Pack by Clare Vivier, $298; Twigs. Regardless of temperatures, there’s no need to abandon your fabulous spring dresses! Pair a flowing, pleated frock with a neutral jacket to maximize wearability. Strut around the city with the confidence that come rain, shine or chill, your chic coat has you covered. 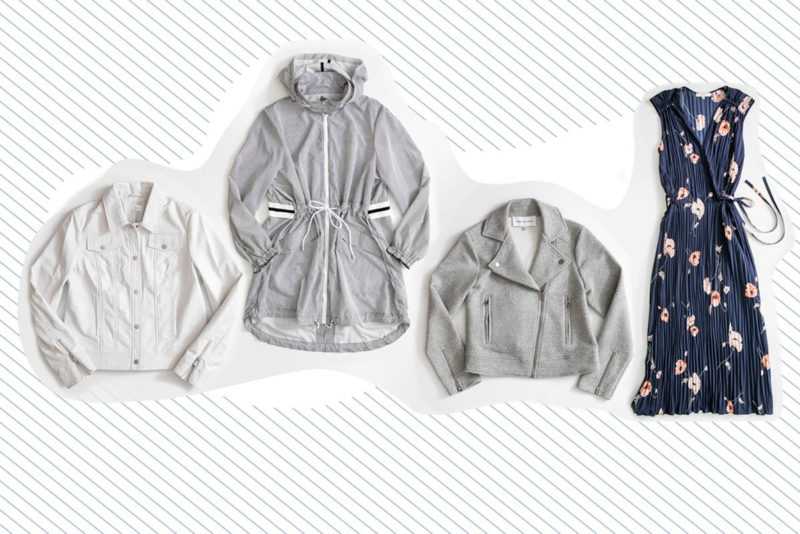 Double up on durability and style with a textured raincoat––this one comes in gray tones and larger sizes for every kind of outfit, traveler and itinerary. From left to right: Denim and Leather Jacket by Ecru, $400; Chauette. Stripe Wind Jacket by Hilary Radley for Katherine Barclay, $156; Z.Bella. Wesley Jacket by Cupcakes & Cashmere, $138, V-neck Pleated Dress by Vince, $354; Twigs.